On this episode, I​ answer 10 listener questions about how to navigate the waters of brand partnerships. ​I draw from my own experience of having been on both ​sides of the coin, as someone who has successfully pitched for partnerships for my personal ventures and as a PR agency own who facilitates partnerships on behalf of our clients. ​Questions Answered on This Episode: ​1. What Do I Need to Start Doing to Become an Authority in My Industry? 2. How Do You Show a Company Your Value With Low Social Media or Website Engagement? 3. Is Having a Media Kit Necessary? 4. Do You Recommend Seeking Out Local Brands or National Brands for Partnerships? 5. A Brand Turned Me Down for a Project, When Should I Reach Back Out to Them? 6. How Do I Introduce Myself to a Brand? 7. What Can I Do to Establish Myself as an Influencer to Brands? 8. Do I Need to Pitch My Full Ideas in the Introductory Pitch Email? 9. At What Point During the Pitch Process Should I Bring Up Money? 10. When Starting a New Podcast or Project, When Should You Seek Out Sponsorship? Play Next: Ep. 33: 5 Things You Should Know About Brand Partnerships Text HASHTAGS to 444999 to join the email list. Email hashtags@hos-pr.com to submit questions or comments. 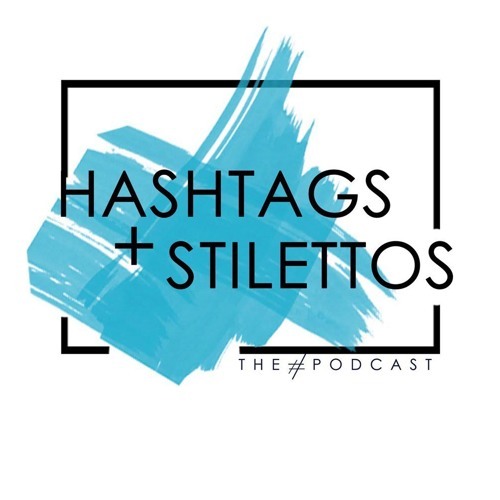 Social Media: Instagram.com/HashtagsandStilettos Instagram.com/MissSuccess Twitter.com/MissSuccess Hashtag: #HashtagsandStilettos Show Notes: HashtagsandStilettos.com/​brand-partnership-qa-part-one Like this episode? Write a review on Apple Podcasts! Love these podcasts! Please keep it going!